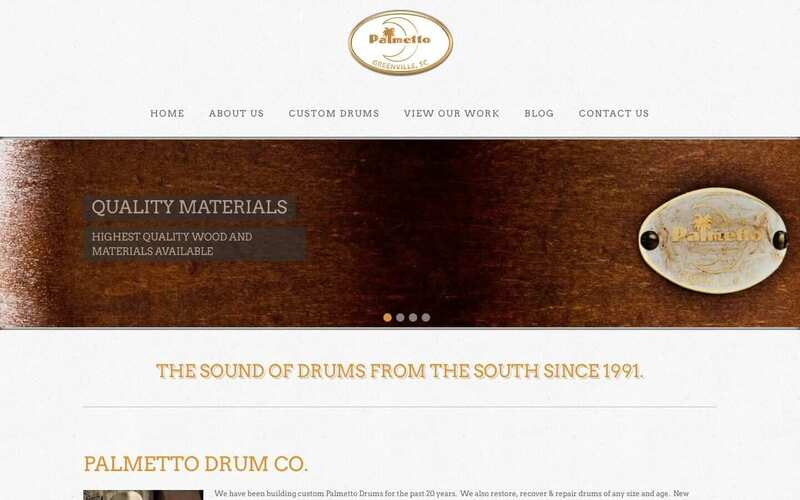 Palmetto Drums make their custom drums to each customer’s specific requirements in Greenville, SC . They offer types of woods from typical maple to exotic woods like zebra wood. Drum finishes can be stains, wraps or acrylic in colors that boggle the mind. 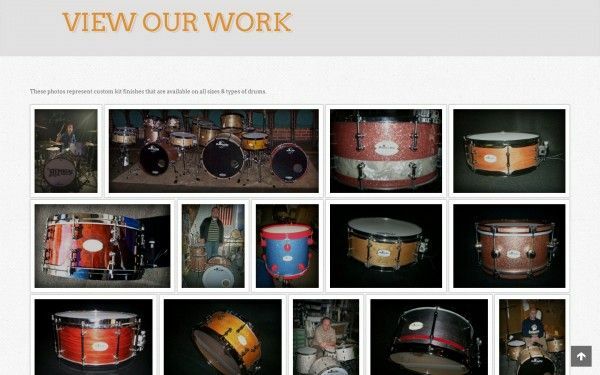 All drums are hand rubbed and finished to a gloss or satin. 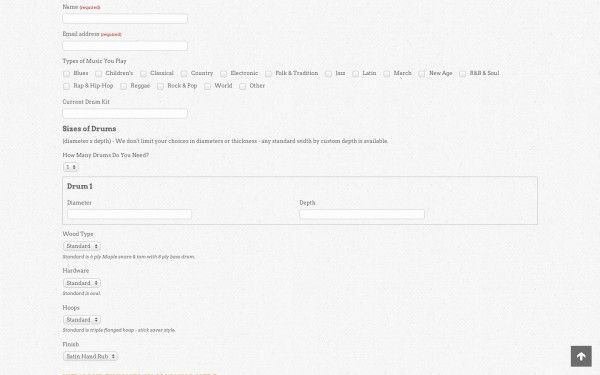 No machines or mass produced techniques are used.